Contrary to snobby nature-purist preachings, it is completely valid to love the outdoors and hate sleeping in a tent. It’s okay if snoozing on the ground isn’t your game. Maybe you won’t go completely wild on the Pacific Crest Trail, but you can still do a long-distance hike on the hut-to-hut trails below. It’s exactly what it sounds like. 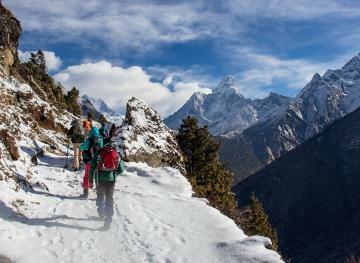 Instead of pitching a tent after a day trekking, you crash in a hut, hostel, homestay or hotel. Depending on the trail, you might still need a sleeping bag, but you will definitely be sleeping indoors on a bed. Here are some of the best in the world. 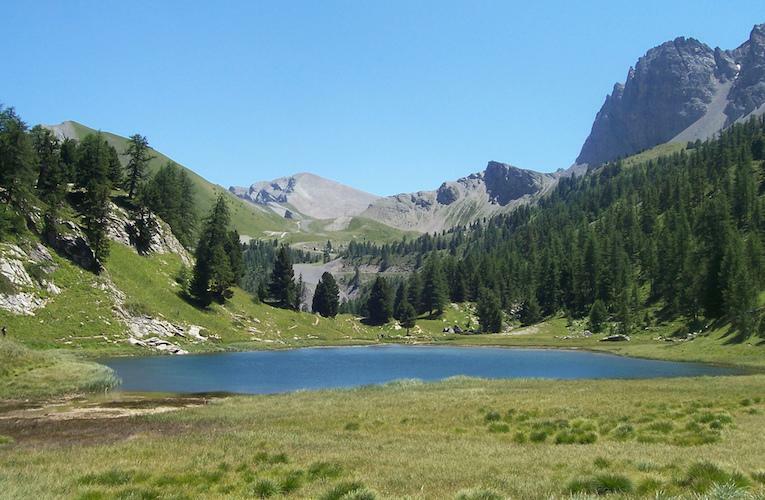 While everyone else is in Tuscany, you can be in the Dolomites trekking 90 miles from the Austrian border into Italy. 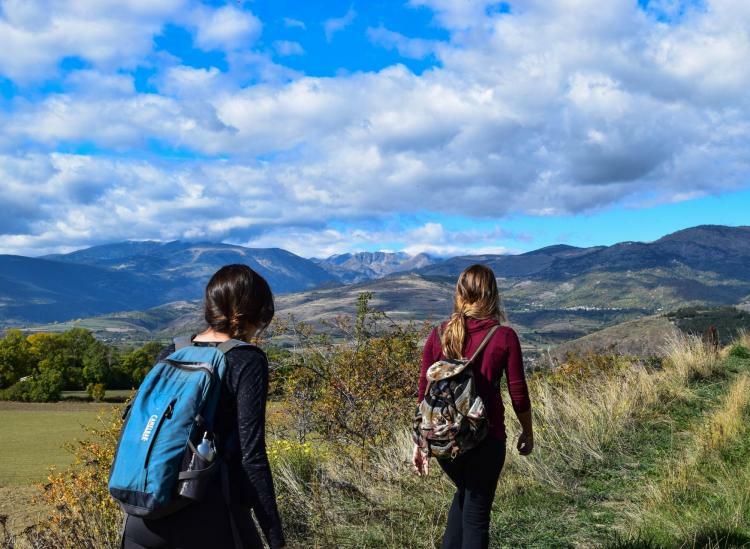 You’ll stay in a rifugios (mountain hut in Italian) and eat delish local specialties as the perfect hiking fuel. 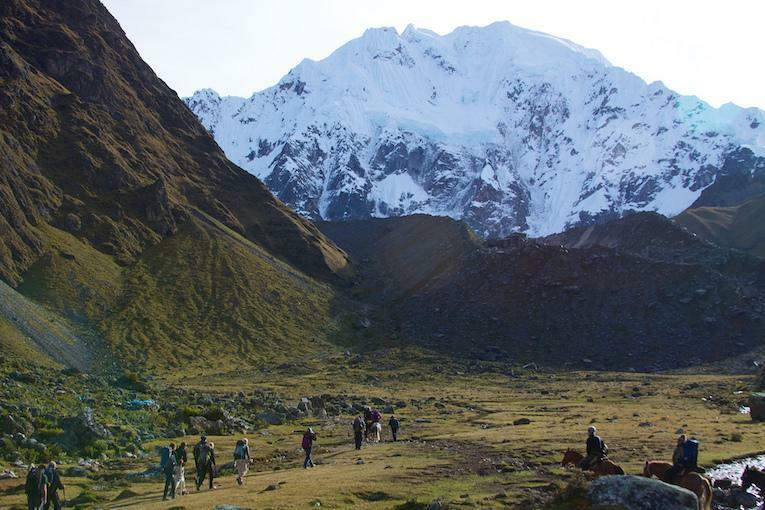 The trek is so high in altitude that you could experience snow, even in the summer. 2. 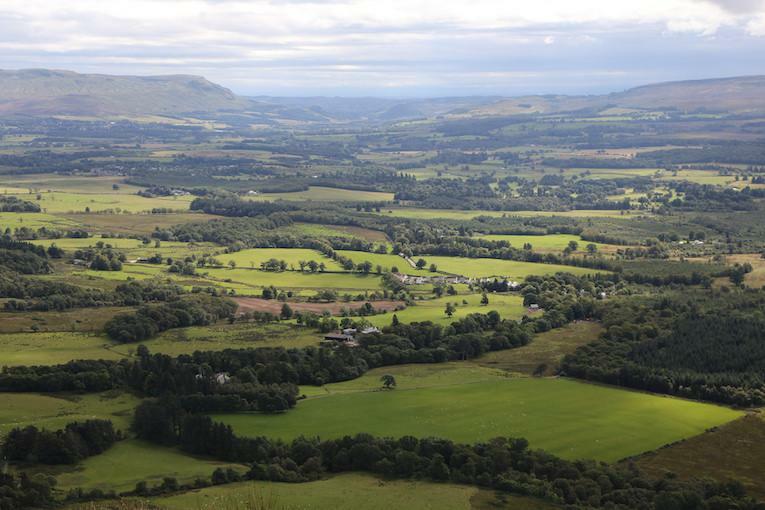 West Highland Way — Scotland, U.K. 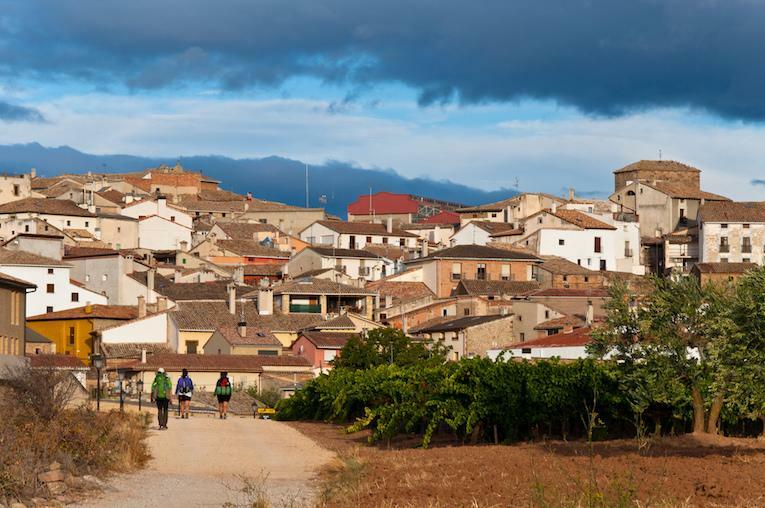 This ancient Christian pilgrimage site winds its way through 500 miles of Spanish countryside, passing foothills, wineries, farmland and monasteries. Since it’s not a rugged mountain trek, you can stay at hotels or bed and breakfasts in the villages along the trail. 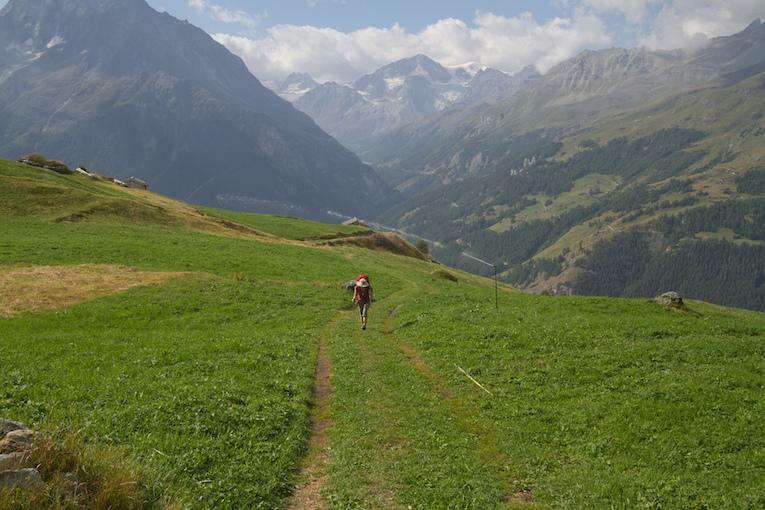 It takes 10 to 12 days to hike from Chamonix Mountain in France to Zermatt Mountain in Switzerland. 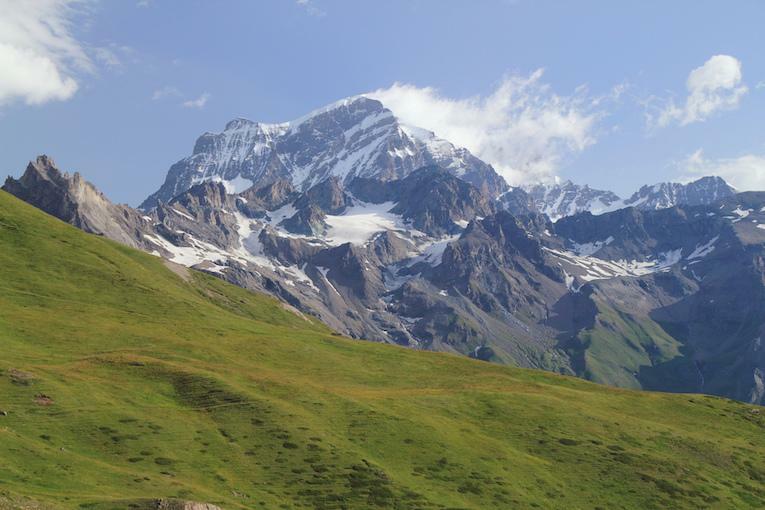 The trail also hits 10 out of 12 of the tallest mountains in the Alps, although you don’t have to summit each one. You’ll be staying in mountain huts along the way, but don’t worry, these huts aren’t ramshackle shanties on the side of a mountain. You’ll be safe and warm inside. 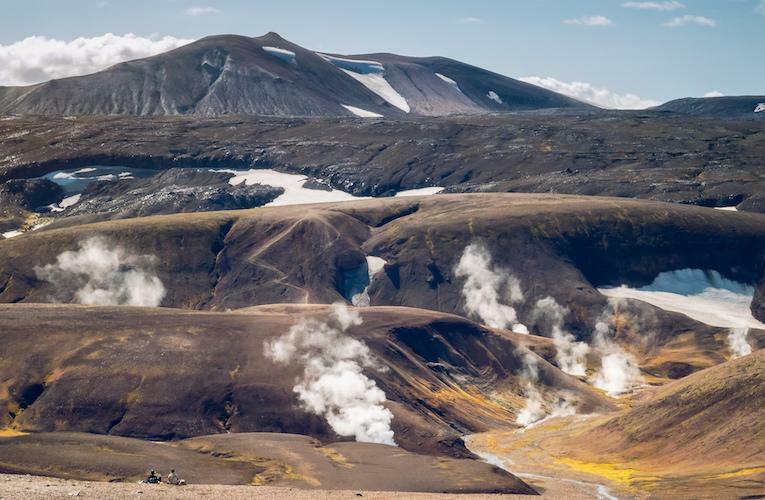 Everything you hope you’ll see in Iceland is actually along this trail: mountains, black sand beaches, hot springs, geysers, glaciers and more. Sleep in mountain huts and rest your tired legs in hot spring saunas. But you might need a sleeping bag. 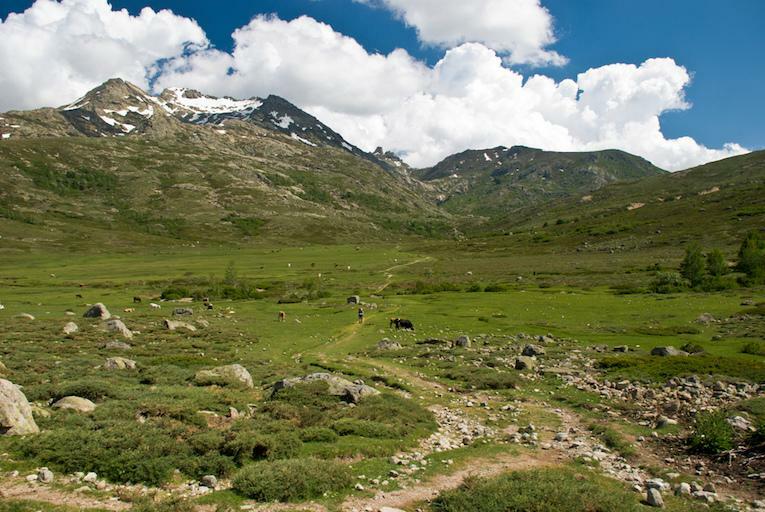 You’re all over the Alps on the GR5, also called the Grande Traverse delle Alpi. You sleep in mountain huts with the most amazing views on and off the trail. One of your nights could even be spent in the highest hut in the entire mountain range. The entire trail is enormous, with a lot of vertical climbs, so many people break the trail into sections. 7. Pembrokeshire Coast Path — England, U.K.
One hundred and eighty-six miles of path awaits hikers on the Pembrokeshire Coast. 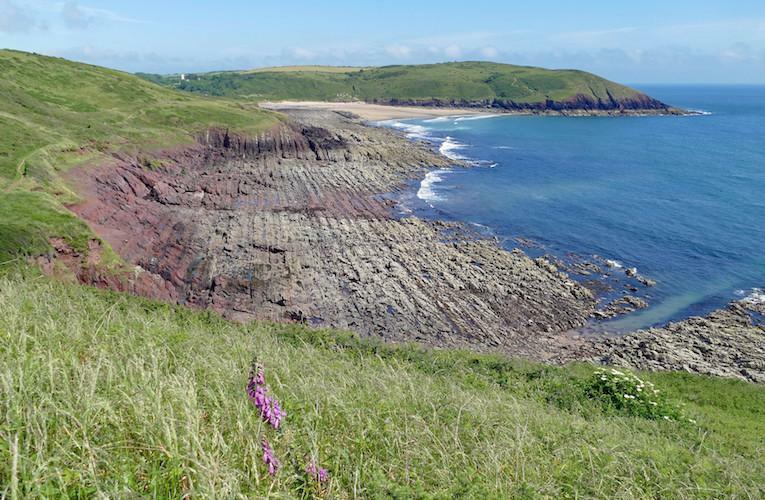 You’re walking along cliffs, beaches and some of the most beautiful vistas in England. 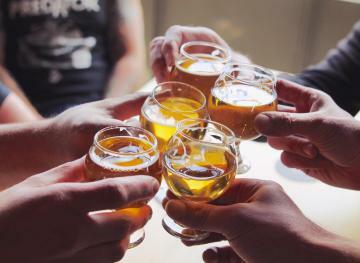 The path passes quaint coastal villages where you can find hotels, hostels and inns to sleep in for the night and grab a coffee to keep you caffeinated for your journey. The Inca Trail is the most well-known route to Macchu Picchu, but the Salkantay Trek might have even better views of the Wonder of the World. 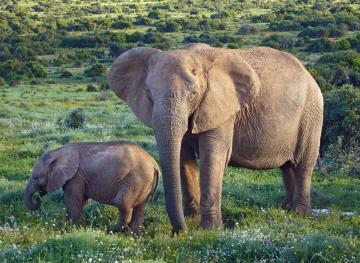 Seven days of hiking goes through 15 different ecosystems with nights in rustic huts or luxurious lodges — it’s your call. Part of France with some major Italian vibes, the GR20 covers the island of Corsica’s most rugged mountains. It’s about 11 days of trekking with stops for swimming in gorgeous hidden spots and the possibility to climb extra mountains if you feel so inclined. Accommodations are in mountain huts, which can get crowded on popular summer nights. 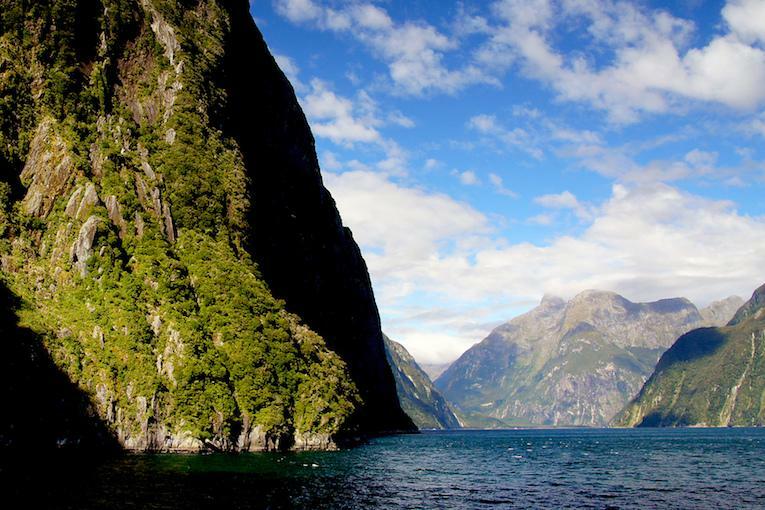 The Milford Track is 150 years old, but the scenery is as breathtaking as ever. Expect adventure. You’ll cross over suspension bridges, boardwalks and climb mountains. You aren’t even allowed to camp along this trail, you are required to stay in a lodge along the route. Tent people have to adapt to the lodge rules here!